“Made in Italy’ has always been synonymous with quality worldwide and the C.F.T, a company born over 20 years ago in Italy has always used the highest quality raw materials in creating,developing and producing products in its own plants that respect this tradition,its new line called Al011pi Cashmere Scarves are made of 100% pure cashmere as well as blends of 70% cashmere with 30% silk. 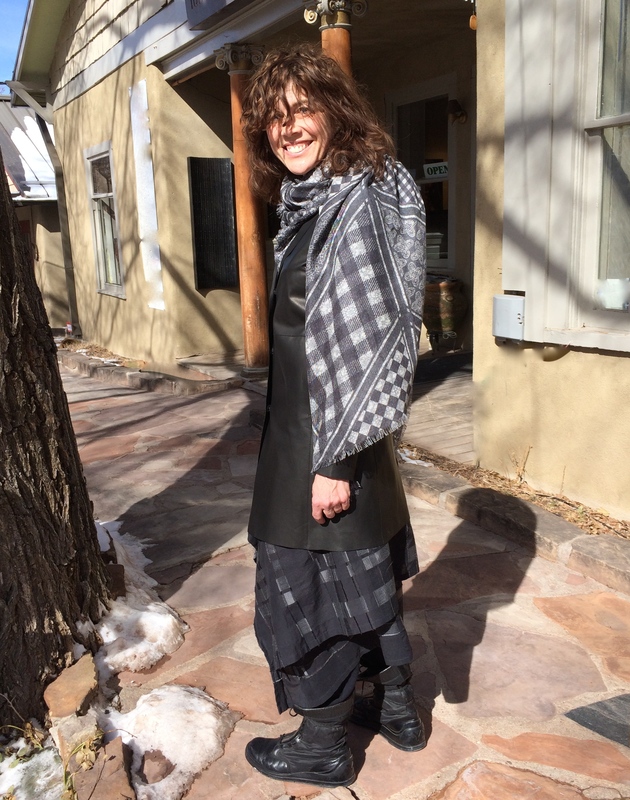 Desert Son of Santa Fe carries Al011pi Cashmere Scarves. Contact our shop for inquiries on our current inventory.